I am selling scooter in good condition. Pls SMS me. 50 cc SYM Red Devil Scooter for sale. 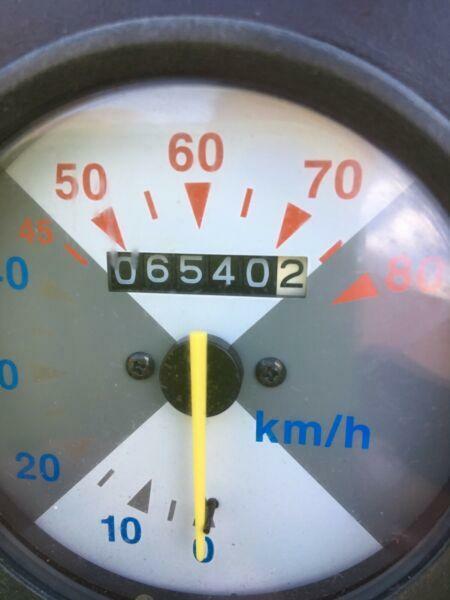 Low km ,good condition. Anyone interested please Text. Selling my wife's scooter in great condition. New rear tyre, regularly serviced ready for the dry season. Very cheap to run.